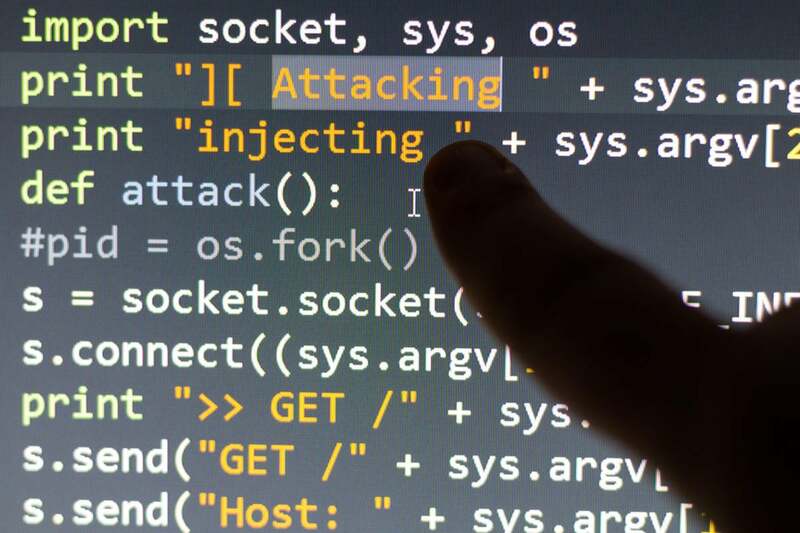 As hackers become more sophisticated, and attacks more frequent, it’s no longer a matter of if your organization becomes a target, but when. That reality has forced many organizations to reassess how they address security efforts, and how best to allocate scarce resources toward mitigating the damage as quickly as possible. “For a lot of our clients, they’re starting to realize that while they certainly want to hope for the best, they absolutely have to prepare for the worst,” says Stephen Zafarino, senior director of recruiting for IT recruiting and staffing firm Mondo. “Earlier this year, with the Chase and Home Depot breach, with the ransomware attacks on Britain’s NHS top-of-mind, everyone’s trying to figure out how to fortify defenses,” Zafarino says. Following are 10 security skills your organization should focus on when staffing up or upskilling your security teams. It may go without saying, but sound security begins with knowing the tools. Unfortunately, many organizations take a set-it-and-forget-it approach, because they don’t have security tools know-how on board. “A lot of the time, companies can’t keep staffing levels where they need to be, and even if they could, it becomes a matter of affordability. So what we’re seeing is organizations bringing in contract security specialists to do analysis, and then upskilling the company’s existing personnel so they can keep up,” he says. That can involve training existing staff and beefing up automated detection and mitigation tools, too, he says. Cybersecurity threats and tools are constantly evolving, making it difficult to keep up, says Zafarino. Traditionally, organizations would have security teams manually monitoring and mitigating vulnerabilities, but that’s not a workable solution nowadays, he says. Automation canidentify and shut down threats and attacks before they overwhelm a company, after which IT personnel can step in and perform the more intricate, context-sensitive security tasks, says Brad Antoniewicz, adjunct professor and hacker-in-residence at NYU’s Tandon School of Engineering. “These security professionals need to problem solve and troubleshoot; take in a lot of information and make a determination about where the investigation needs to go based on what the tools tell them and their own insight. And, unfortunately, that isn’t a skill set you can easily pick up — it’s about having a lot of experience over time,” Antoniewicz says. “I can’t emphasize enough how important the data science and analysis part of our team is,” Antoniewicz says. “For large organizations, there can be thousands of data streams feeding millions of events into tools — like Splunk — as well as information about financial transactions, netflow logs, security alerts, DNS traffic — all of this dispersed data flowing into a single repository. And that’s a totally different animal than what most security professionals know. The data scientists help to pull the signals from the noise so we can all better respond to incidents,” he says. Security pros also need to work well under pressure and be able to triage quickly, prioritizing actions to lessen the damage should an attack occur, he says, or to know how to proceed when conducting a post-mortem after an attack. “You are getting all of this information, all these alerts — you know something’s happening, and maybe it’s bad. Maybe there’s an attacker on the network, and you have to shut them down. Knowing how to quickly prioritize issues and respond quickly and accurately is crucial,” he says. Admittedly, some of this comes down to tenure and institutional knowledge about an organization’s unique vulnerabilities, strengths and which solutions they have deployed, he says, and that can only be gained with time. “That’s why it’s so critical that organizations not only hire great security talent, but that they retain them,” he says. Security talent must also understand how to conduct a post mortem and/or forensic investigation after an incident, says Ryan Corey, co-founder of free online security MOOC provider Cybrary. A number of large organizations put their security teams through extensive deep forensics training to help them develop better incident response skills, Corey says. Finally, good security talent has a passion for their work and a desire to share that knowledge, says Antoniewicz. That can manifest itself in various ways, from picking up a new programming language to taking courses to actively sharing knowledge across their organization or at community meetups, he says. If you already professionals like this on board, do whatever you can to encourage and support them. “Develop teambuilding exercises, knowledge-sharing sessions, get-togethers, hack-a-thons, demos of new products or solutions, bug bounties — any way you can continue their engagement and add fuel to their fire,” he says.